Make the most of your make up bag in time for Summer! 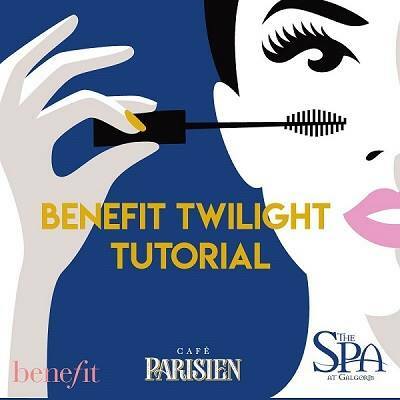 Galgorm Spa & Golf Resort and Benefit Cosmetics throughout the evening. Can you find the Little Yellow Duck? 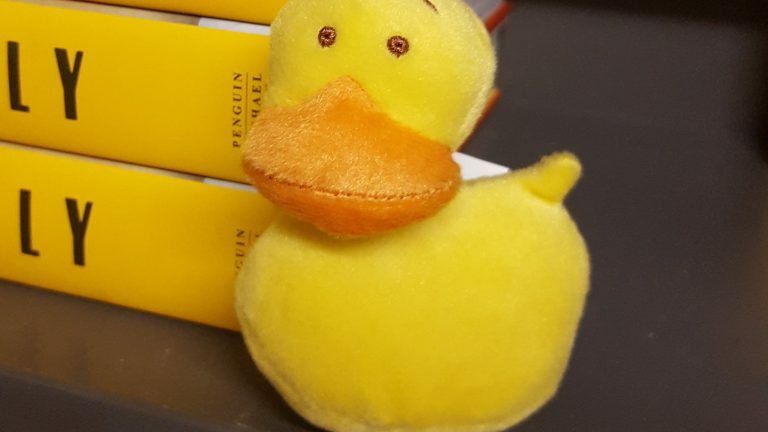 Find one of the little yellow ducks hidden in Waterstones on Friday 19 April and you could win your very own Poppy and Sam book tote! Stick around after your duck hunt for some Poppy and Sam colouring-in and activities. Prizes available while stocks last. 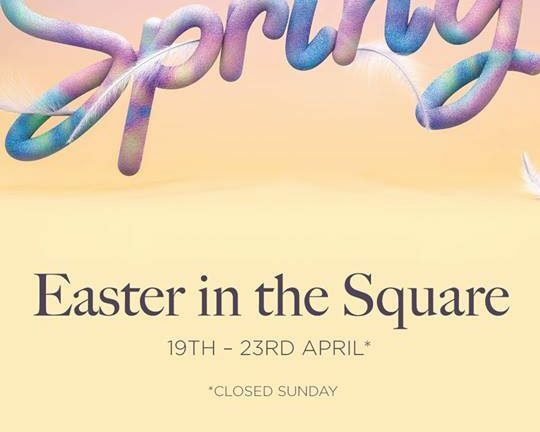 Head to Victoria Square from the 19 – 23 April* for a fun-filled Easter that the whole family will enjoy. Make some fluffy friends at their animal petting farm, find yummy hidden treasure with our Easter egg and Golden Bunny hunt and be transformed into your Easter favourites with our face painting on the mall. Keep up to date with all our egg-citing Easter updates on social. There’s plenty more places to go to shop, do and dine in Belfast One. 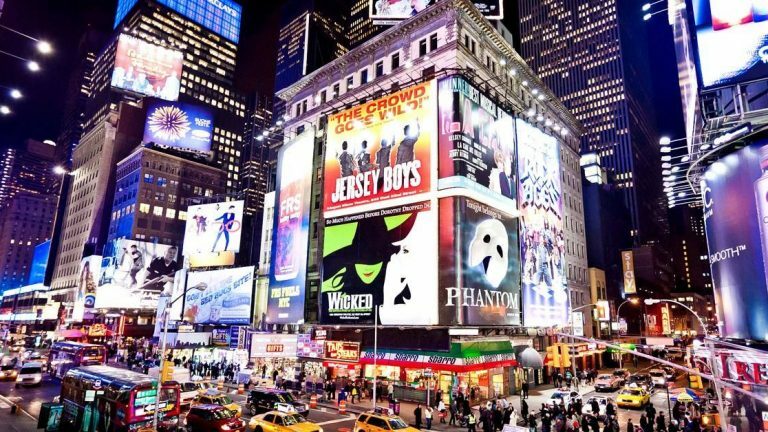 Check out our directory.